Exhibitionism and anonymity? 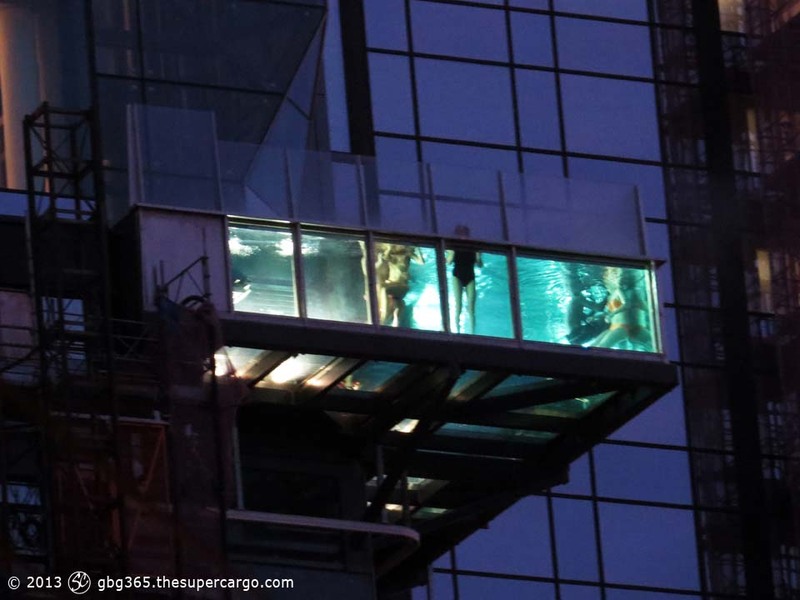 The new illuminated outdoor swimmingpool, high up on the outside of the Gothia Towers hotel seems popular. I confess, I’ve been trying to take pictures of the pool with people enjoying it ever since it opened – these are my first. Here are a couple more pictures of the Gothia Towers Hotel, previously on GBG365: In the mist and Morning geometry.